Bones and bogeys. Farts and fingernails. Pongs and parasites. Say hello to your brilliant body! How much can the human skin stretch? What are your body’s stinky smells made of? What happens to the human body in space? Find out in this gross and super-funny guide to the world’s most interesting person: yourself! 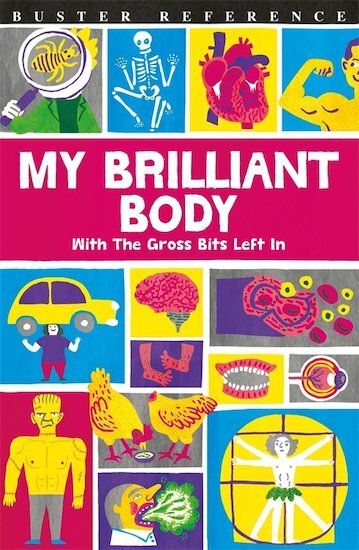 It’s got heaps of essential biology for the school curriculum – plus loads of yucky extras to keep you entertained. Warning: seriously disgusting!